The LumiSpa is a must-have if you're wanting to enjoy more glowing looking skin.. I've been literally relying on the LumiSpa as my daily cleanser device. It has a dual action skin refining system which looks to renew and deep cleanse the skin. 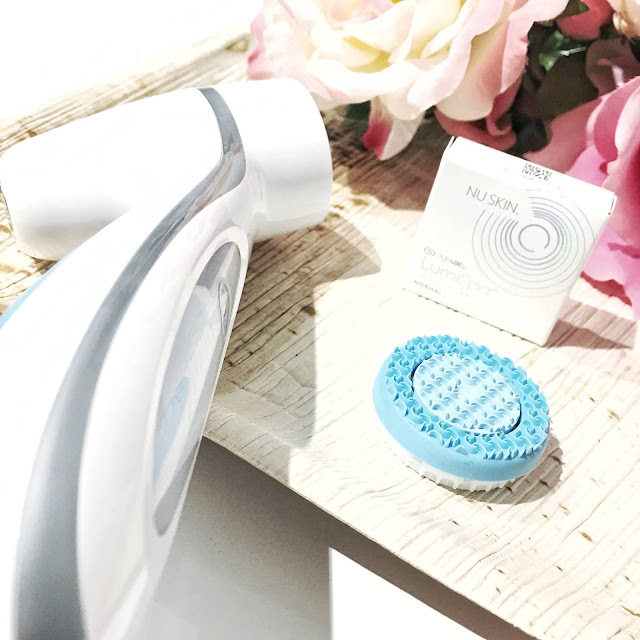 I love the fact that you can enjoy a mini facial right at home with this device, and over time you can achieve amazing results for your skin's complexion. And if you were wondering how long exactly does it take to cleanse the skin? The answer is just two minutes of your time. Every morning and evening, I'd moisten my face with water and apply a gel based cleanser over my face. Next, wet the Treatment Head and turn on the LumiSpa device. 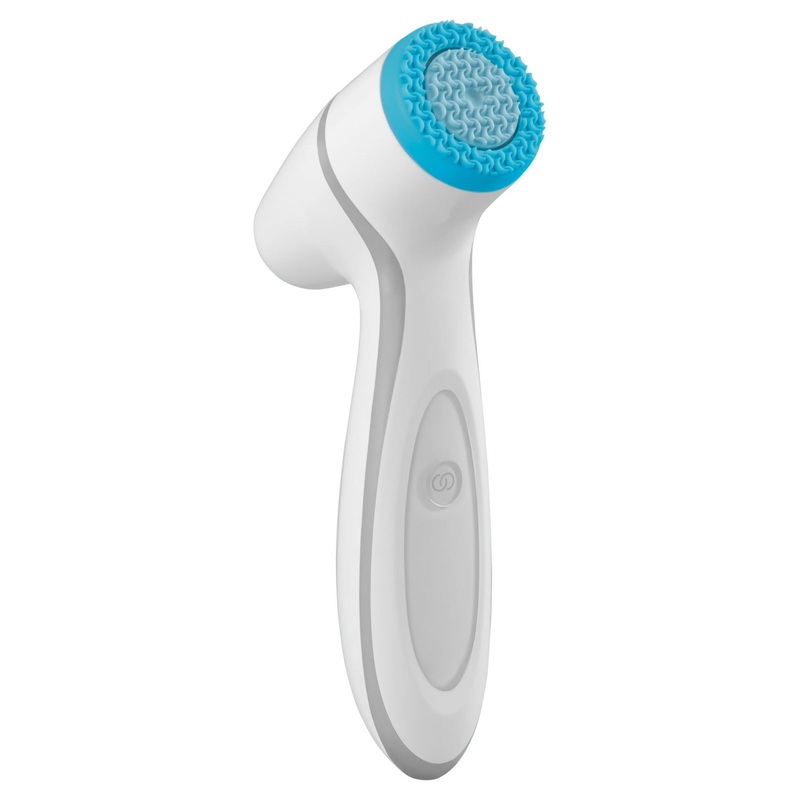 The device will automatically stop where it will reveal a smoother and softer skin complexion. When it comes to owning a facial device, be sure to change your brush heads at least every 3 months or so to enhance its overall effectiveness. You can learn more at www.nuskin.com.au, the LumiSpa device RRP $299.00. Have you guys tried out the LumiSpa device yet?